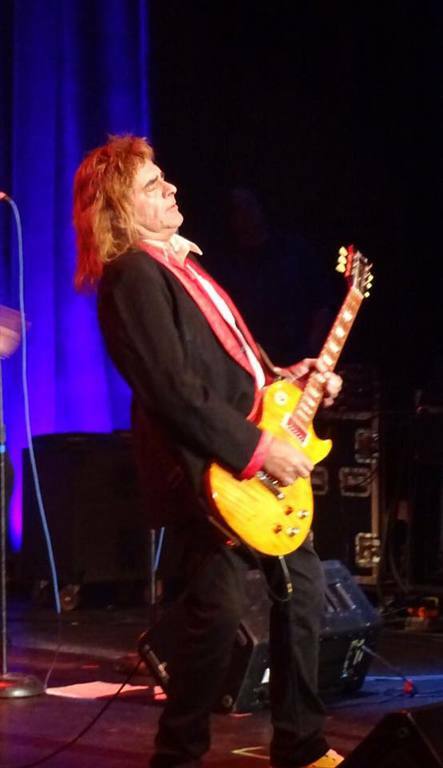 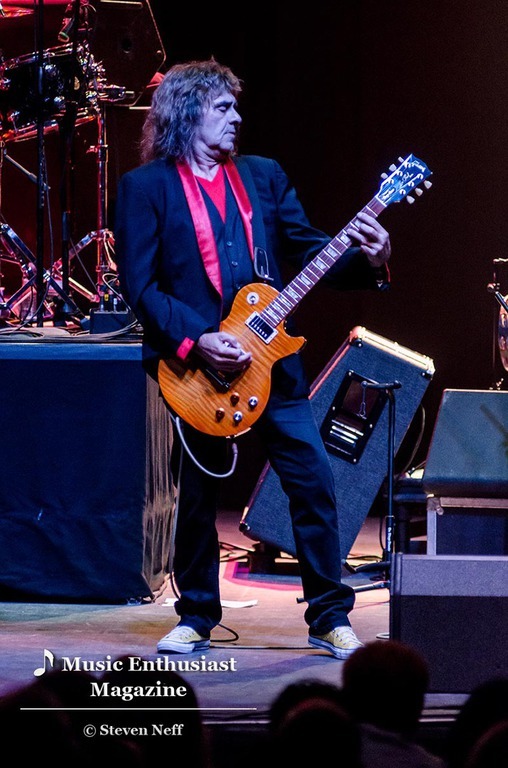 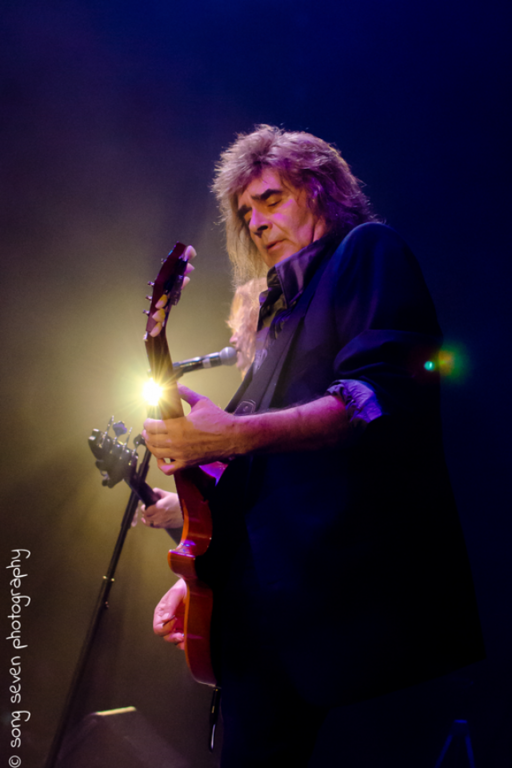 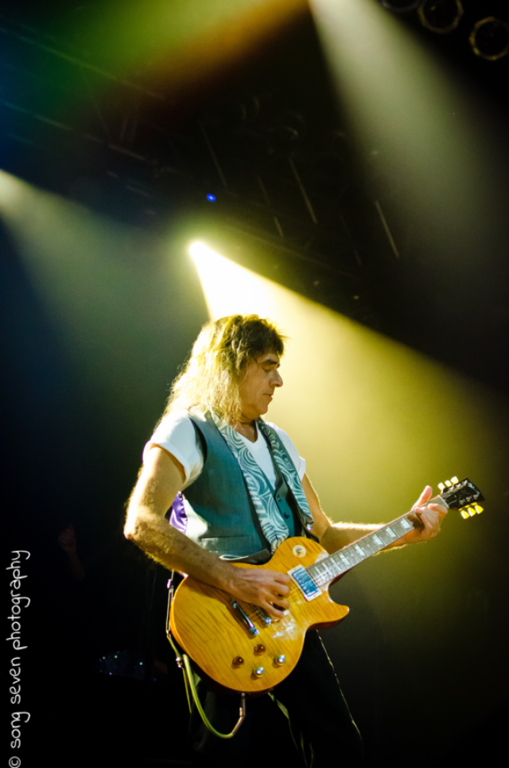 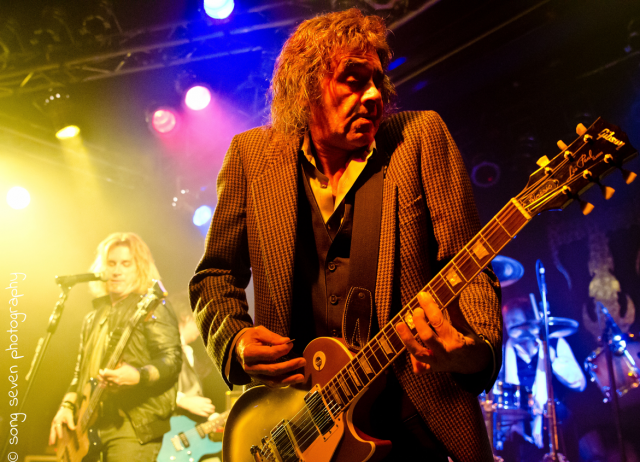 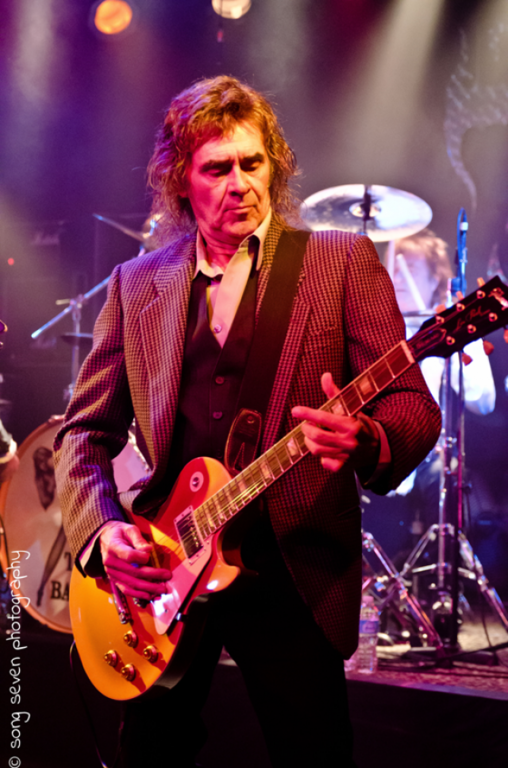 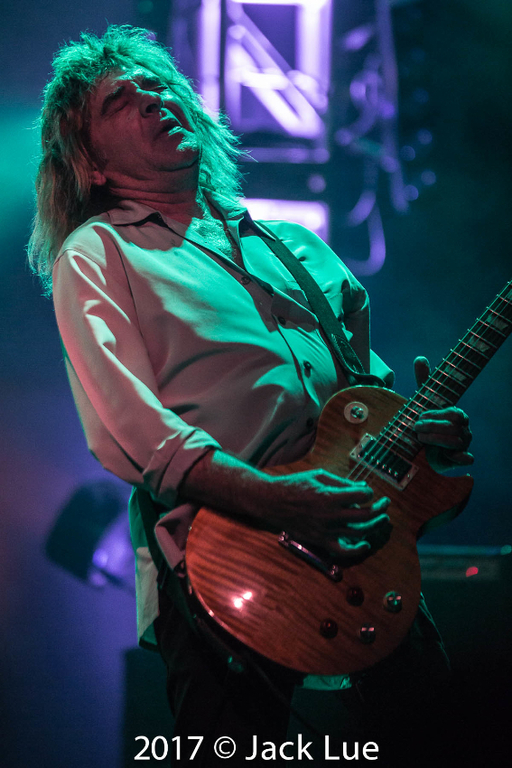 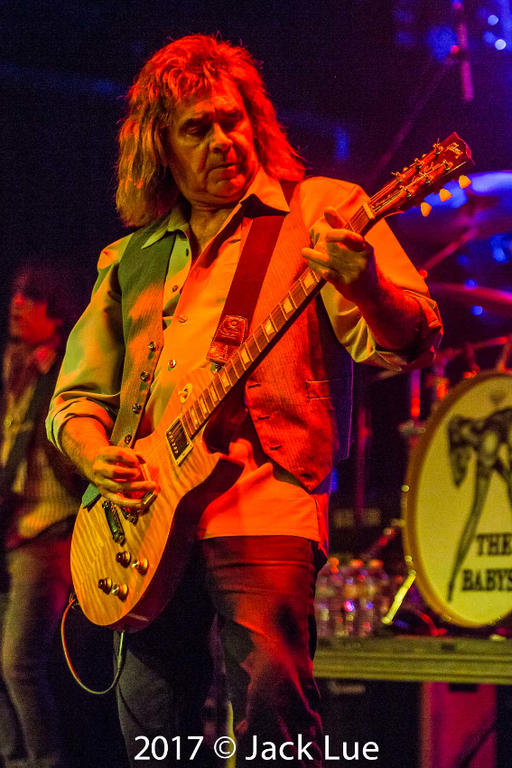 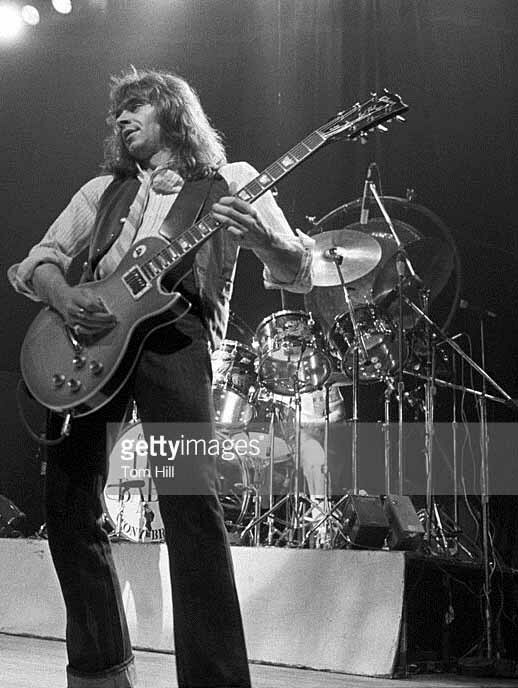 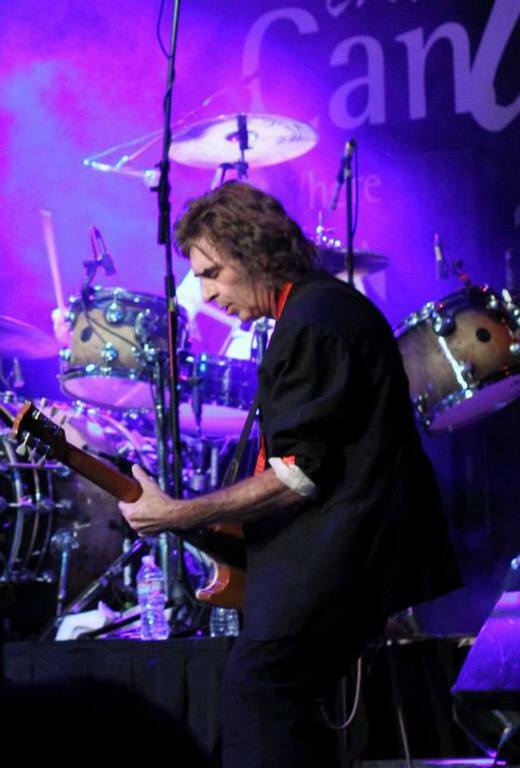 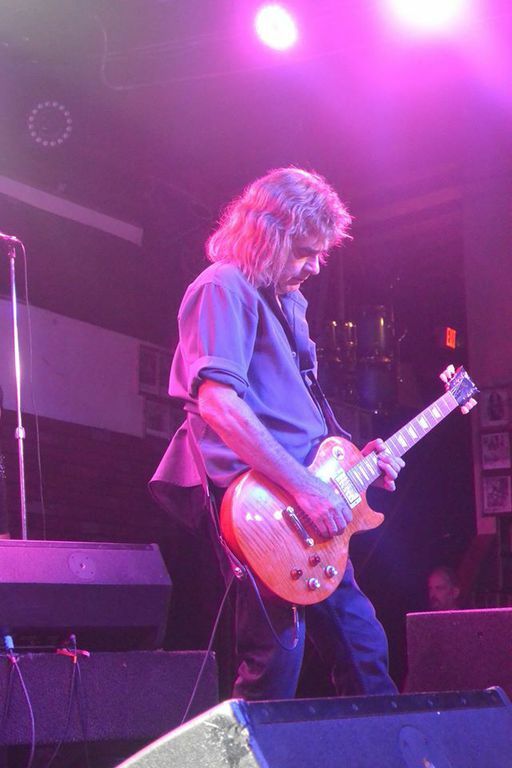 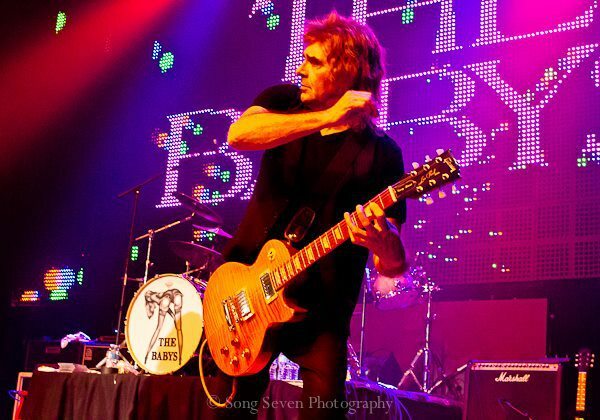 Wally Stocker, born in England, is perhaps best known as the lead guitarist with THE BABYS. 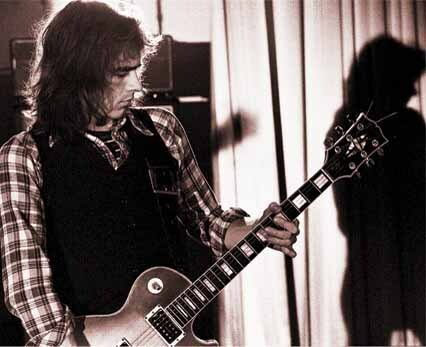 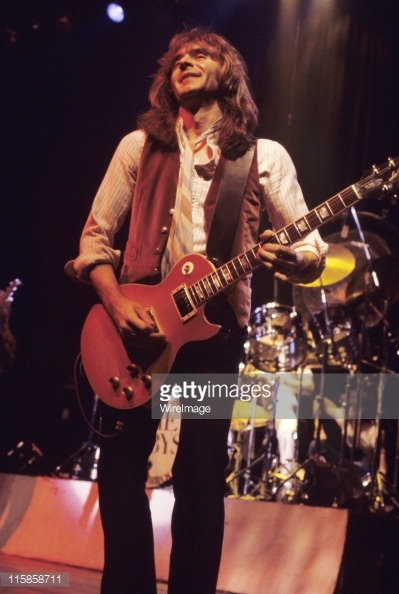 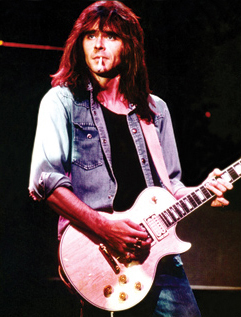 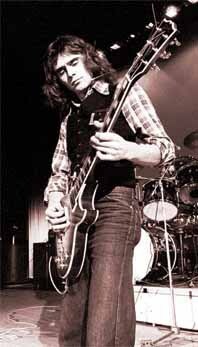 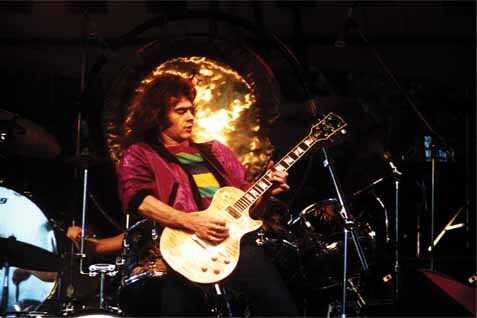 Wally’s distinct style, reminiscent of Paul Kossoff (Free), gave THE BABYS a distinct, recognizable sound. 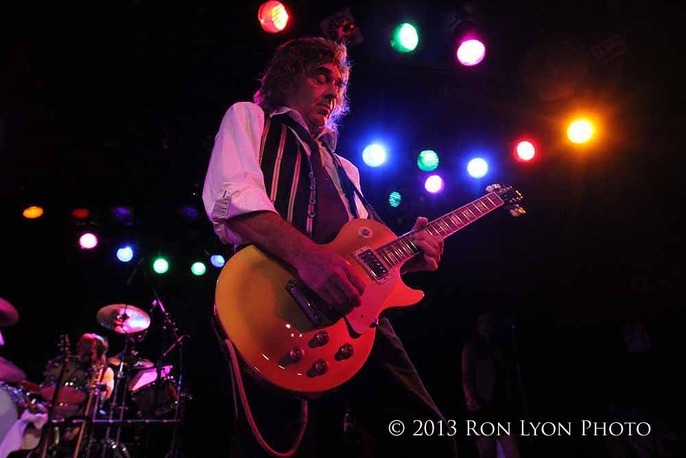 That sound has found its way back home with the reforming of this band that Wally co-founded with Tony long ago! 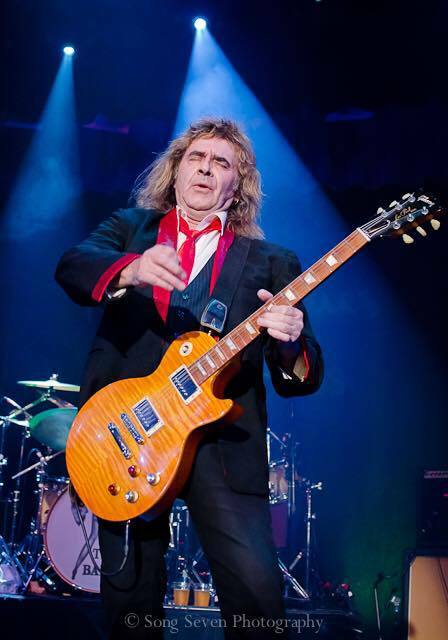 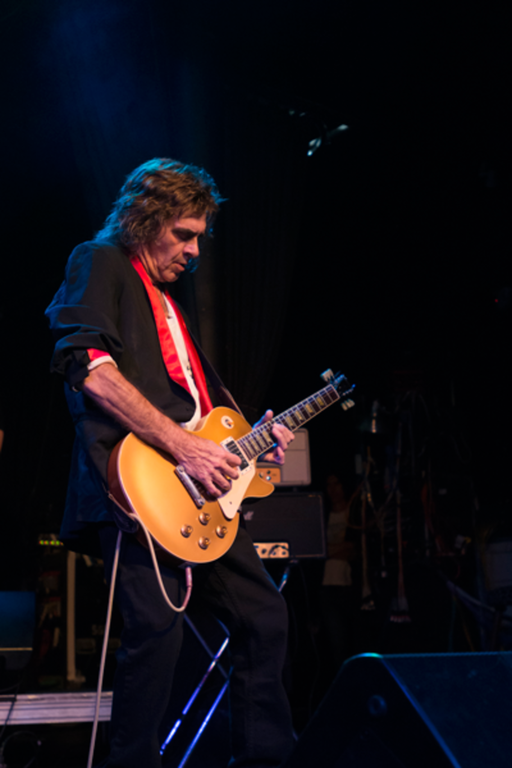 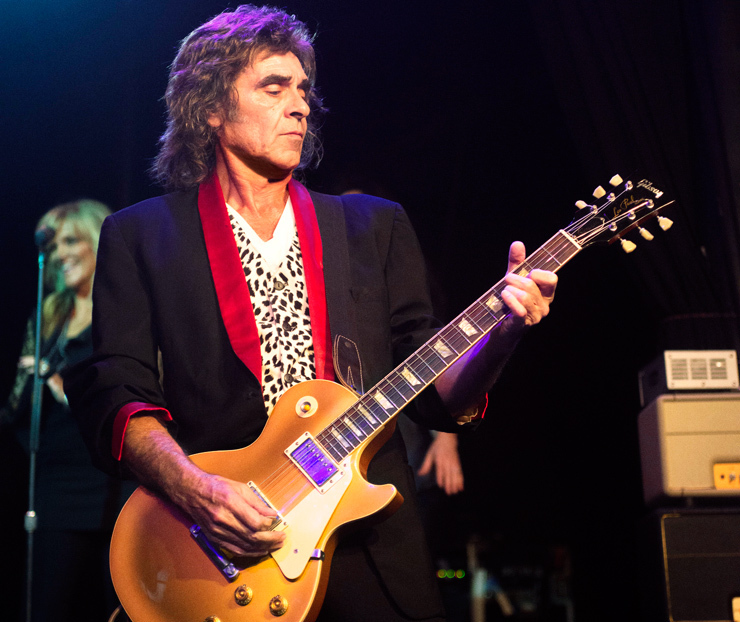 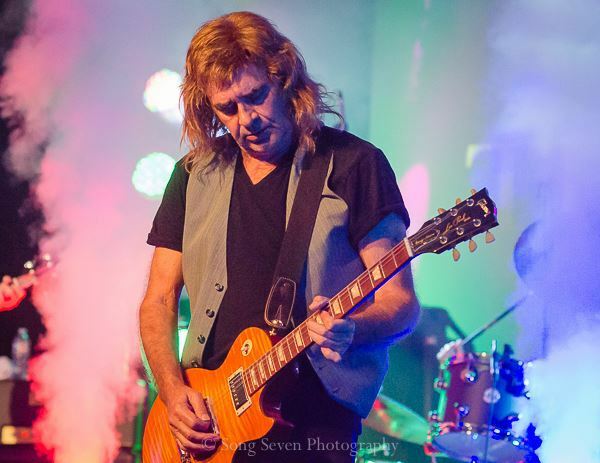 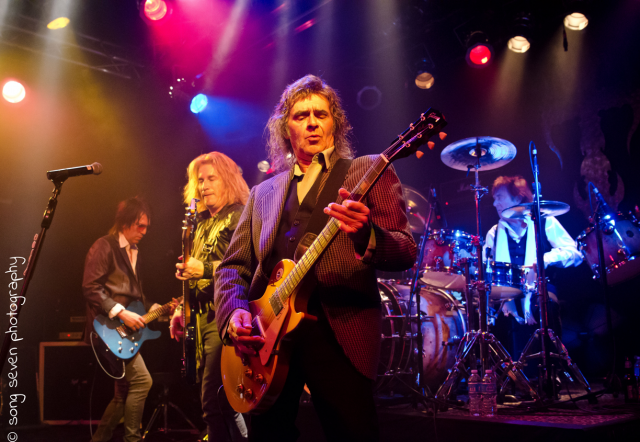 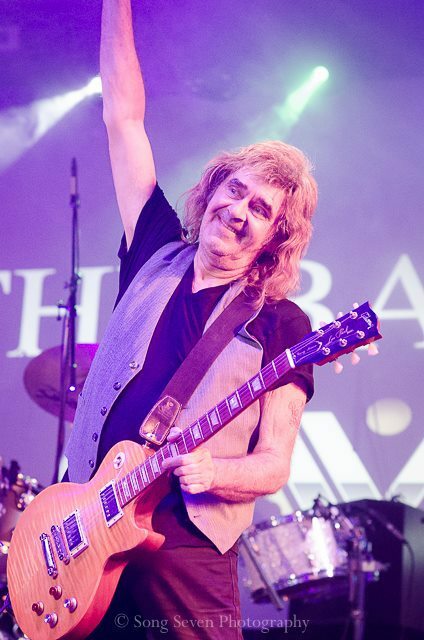 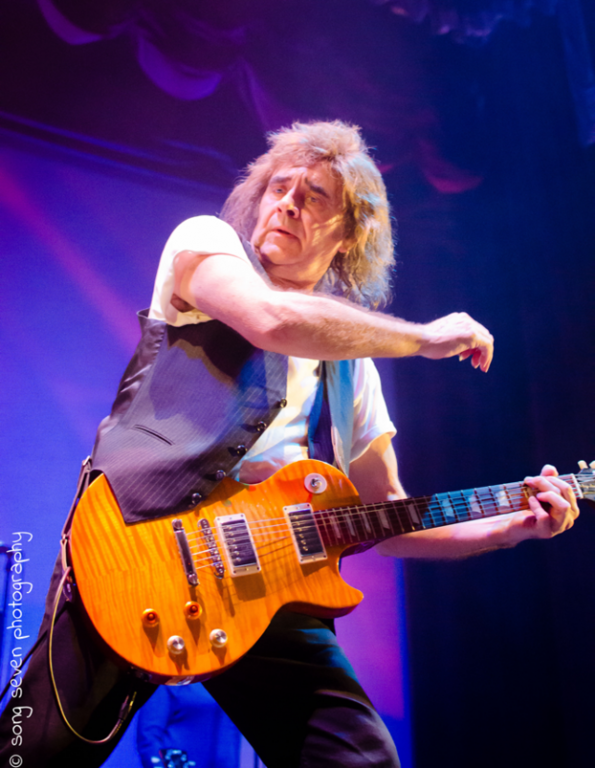 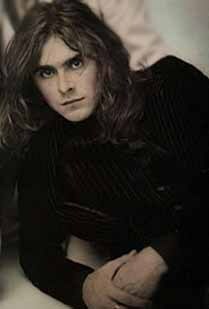 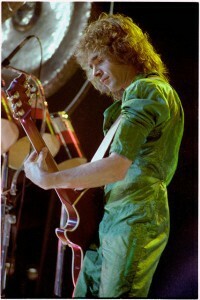 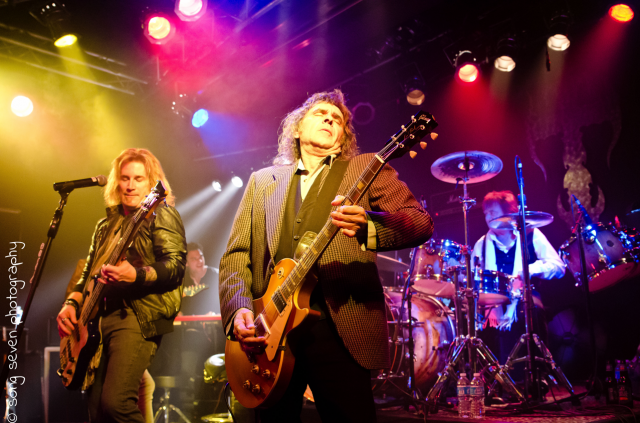 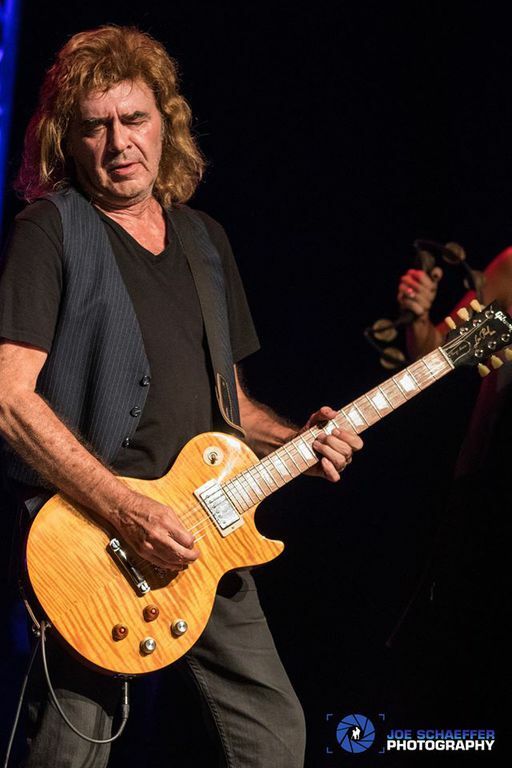 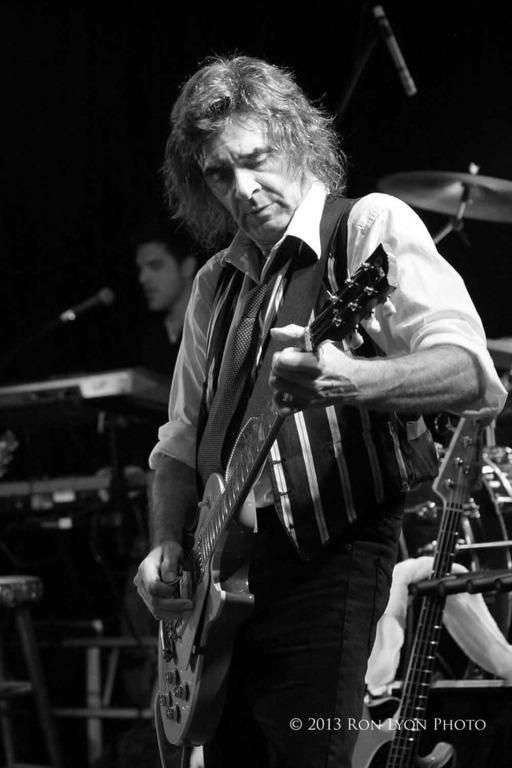 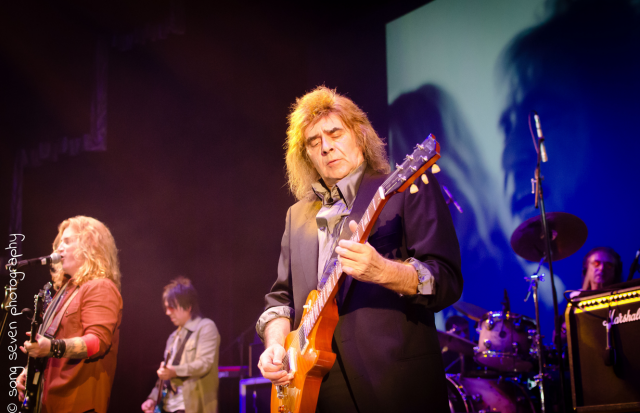 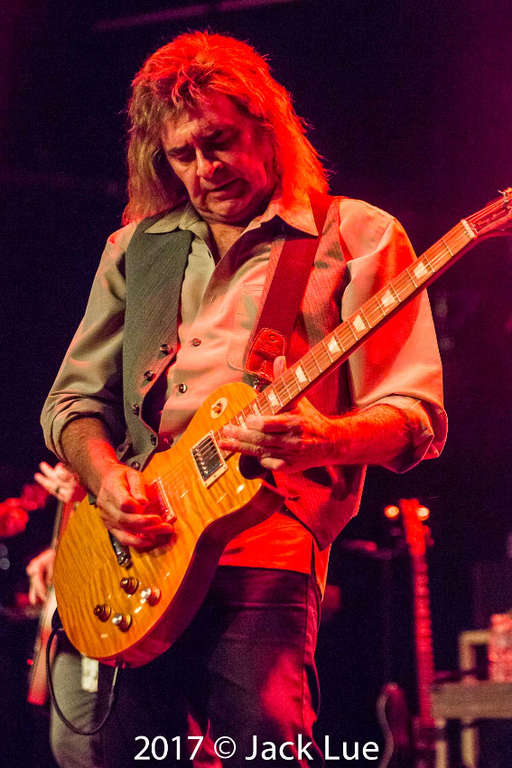 When THE BABYS disbanded in 1981, Wally toured with Rod Stewart and Air Supply, as well as Humble Pie, featuring Jerry Shirley, Jimmy Barnes and Zoomer. 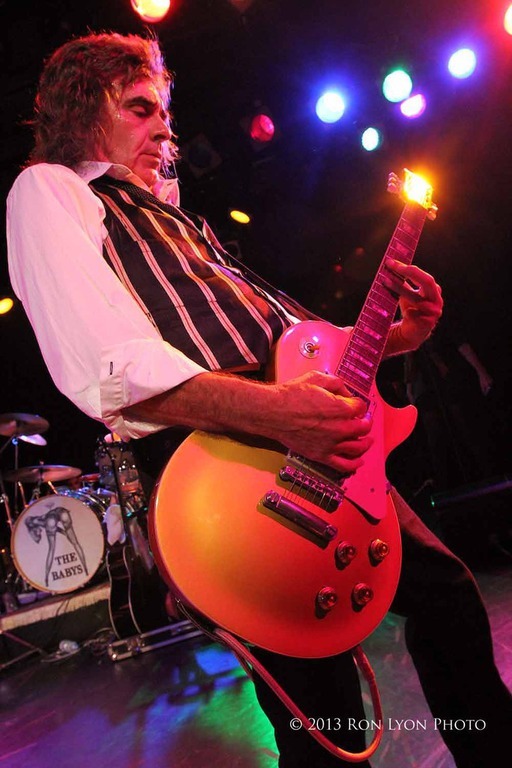 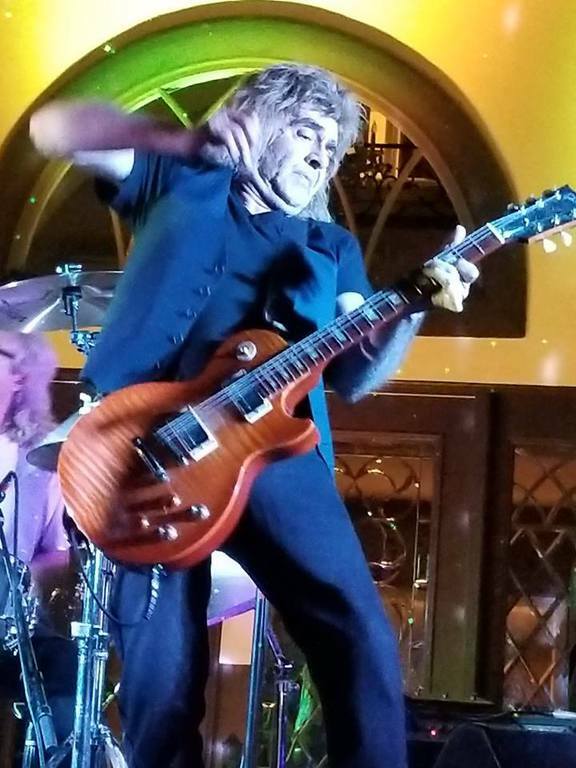 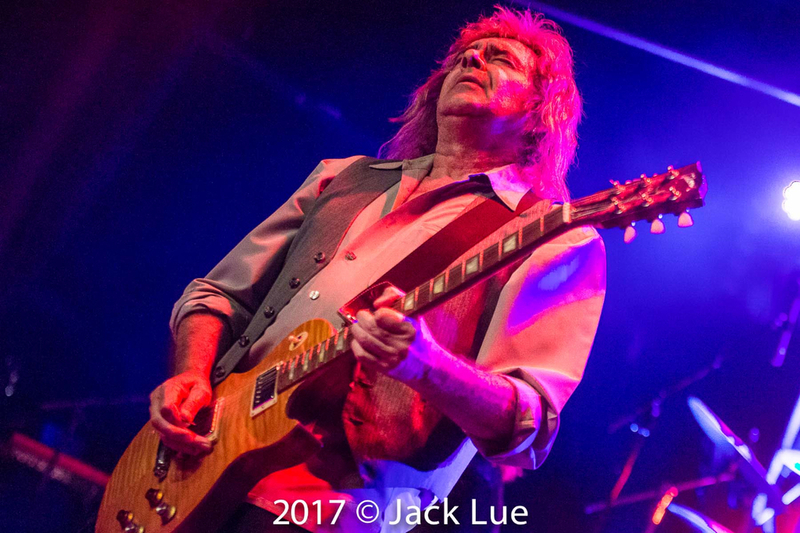 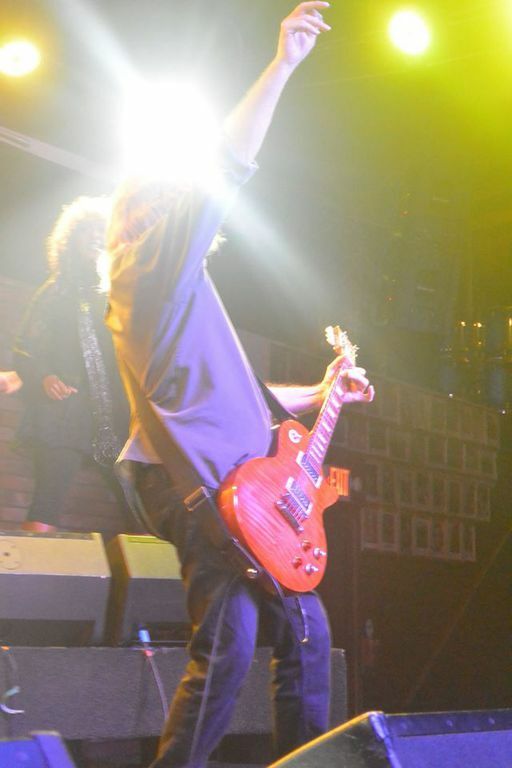 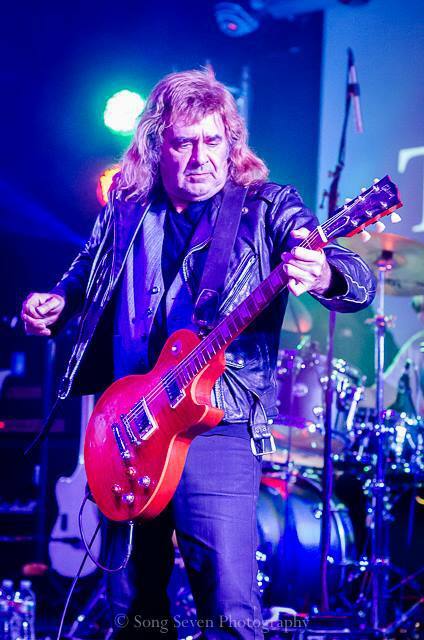 With Les Paul in hand and trusty Marshall stack at his back, Wally is back where he has never missed a beat!